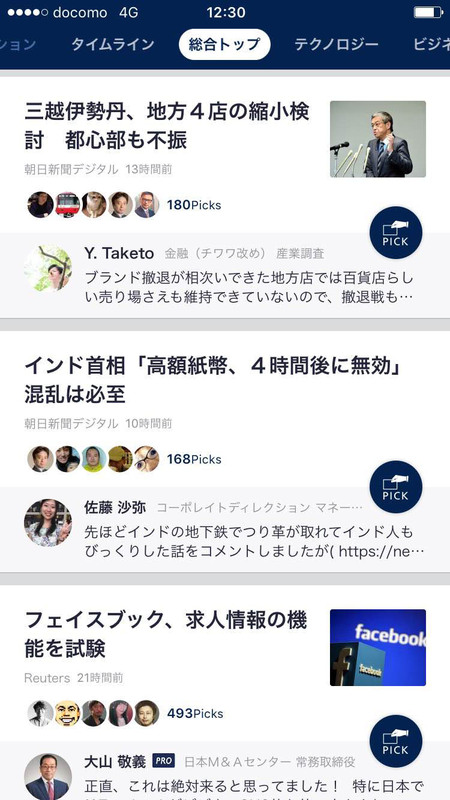 NewsPicks is a Japan-oriented financial news website focused on new technologies and IT, using corporate reporters to target young, tech-savvy readers. 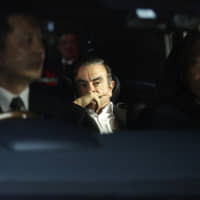 This is according to the company’s reporters themselves, who are newly recruited from the “old media” weekly business magazine Diamond, which, like other major Japanese newspapers, tends to focus more on the staid topic of corporate management than the latest trends in tech. Launched in 2013 by Uzabase, which offers financial data on some 3.8 million companies worldwide, NewsPicks features financial reporting from its own and major Japanese media outlets along with views from experts. NewsPicks currently attracts about 1.75 million users, up from 1 million last December, with can boast of roughly 26,000 paid subscribers and some 510,000 daily active users. But it was not until this year that the content-curation website started focusing its small stable of reporters to invest in original content. 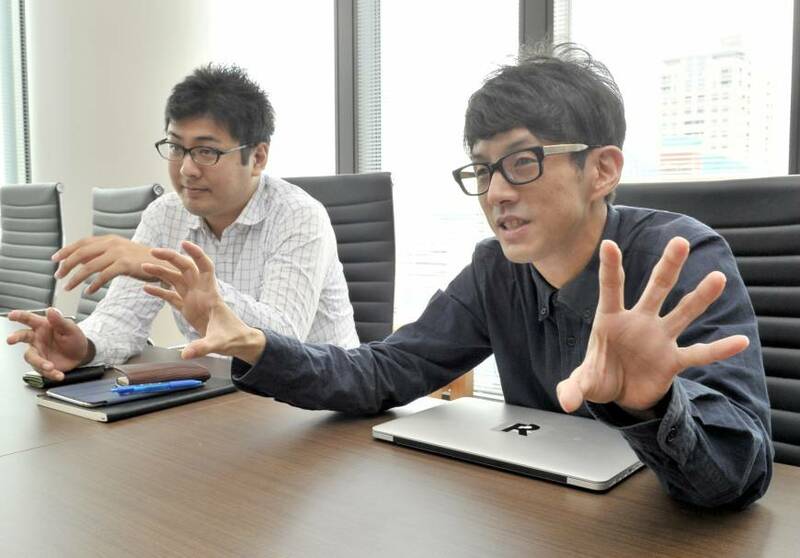 In April, it launched a business news team with three reporters — Jun Morikawa, Naoyoshi Goto and Mitsufumi Ikeda. 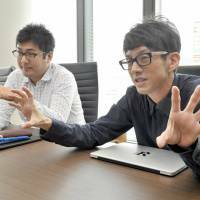 During a recent interview with The Japan Times, Morikawa and Goto said their goal is to offer quality articles written to fit the lifestyle of people in their 20s and 30s. “Readers (of print media) are getting older. Diamond used to be read by people in their 30s, but the majority of the readers are now in their 50s and 60s,” said Morikawa. “Even if we covered things that were happening in the moment, it became difficult for us to reach the desired readers,” he recalls. As a result of his desire to reach out to a younger generation, he switched to NewsPicks. For a feature on Toyota, for instance, existing media outlets tend to focus on production processes and corporate management. By contrast, NewsPicks chose to cover the firm’s new automatic driving technology, said Morikawa. Similarly, when print media covered SoftBank Corp.’s mobile phone business, his team instead ran extensive coverage on its IoT business. “I assume that roughly 95 percent of the reporters in Japan belong to old media. Not many of them are focusing on new material like us, and only a few of them have the necessary understanding of IT,” said Morikawa. NewsPicks is one of the few news websites that has succeeded with a paid subscription service. Unlike most web media, which depend on revenue from ads and allow readers to access their content for free, NewsPicks has a monthly fee of ¥1,500. 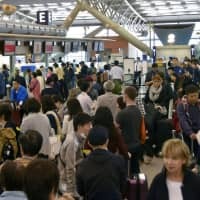 Japanese users, especially millennials, are becoming more inclined to pay for quality, Goto said. Meanwhile, video streaming giant Netflix kicked off its services in Japan last year alongside other paid subscription services including Amazon Prime and Apple Music. People under the age of 30 “don’t necessarily trust or use traditional things. They don’t buy cars, they buy shares, and we’d like to become a source of trends for such movements,” Morikawa said. 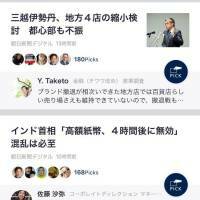 Looking ahead, NewsPicks hopes to offer more news articles for foreign readers. At a news conference in late October on the company’s IPO on the Mothers section of the Tokyo Stock Exchange, Uzabase co-CEO Yusuke Umeda said NewsPicks will seek alliances with foreign media to expand its business overseas. The firm’s reporters, too, are also ready to compete in the global arena. 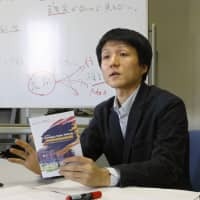 Morikawa pointed out that Japanese business dailies continue to carry news about Japanese companies on their front pages, despite the shrinking market shares of such firms. 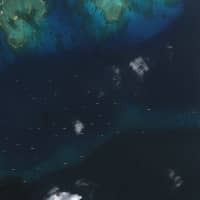 “But they give little space to new business trends overseas … on the world news pages. We have to be sensitive about such trends,” Morikawa said.